How Far is Diamond Wall Lotus Villas? 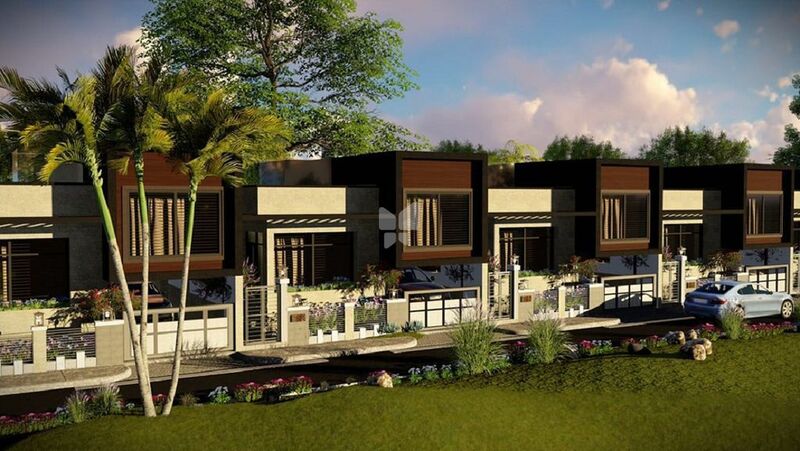 Diamond Wall Lotus Villas is one of the residential developments by Diamond Wall Constructions, located in Bangalore. 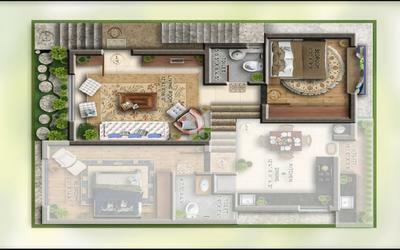 The project offers 2BHK and 3BHK villas at very competitive and affordable price. It is well planned and is built with all modern amenities.